Most homeowners need to borrow money from the bank before buying a property. It’s often a necessary but unwanted acquisition due to lenders’ perplexing contracts, extensive regulations, and steep interest rates. But what happens when you cannot meet those monthly mortgage payments? You’ll probably unwillingly experience the dreaded FL foreclosure process, and will be looking for help. 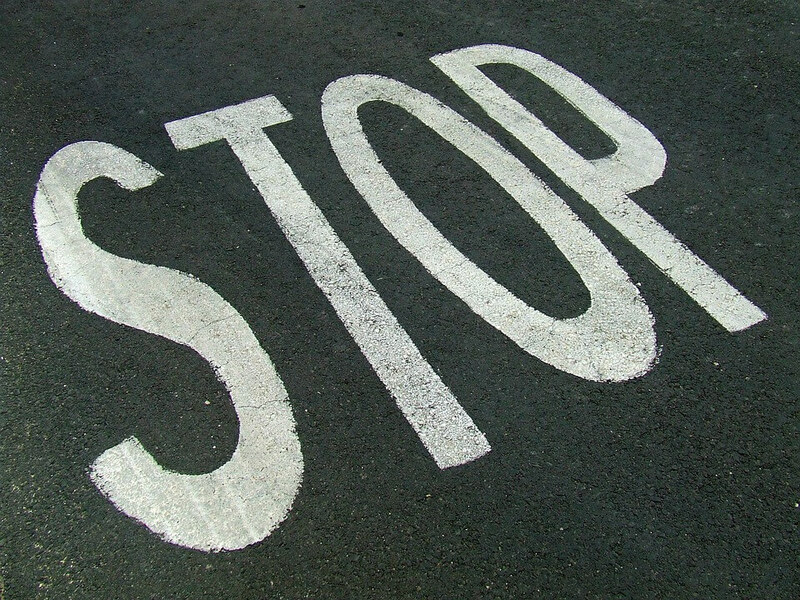 Homeowners dread the F-word, and for good reason. Foreclosures can leave you homeless while ruining your credit. Although lenders are required to inform you about the many consequences resulting from a defaulted loan, the FL foreclosure process can seem sudden and life-altering. But how do foreclosures work? With knowledge and a little effort, you can effectively meet your state and lender’s guidelines to avoid foreclosure completely. Although state laws and lender regulations can differ, the steps of a foreclosure remain relatively similar. The foreclosure process timeline typically begins when a property owner cannot make principal or interest payments on their loan. If the loan borrower cannot assume payments or foregoes communication with the lender, steps will be taken to ultimately foreclose on the home. If a homeowner cannot pay their mortgage, the property being paid for with the loan will be seized and sold. The foreclosure process timeline initiates when a homeowner misses their first monthly mortgage payment. You won’t be penalized immediately; most lenders allow at least a week to make the missed payment without charging late fees. 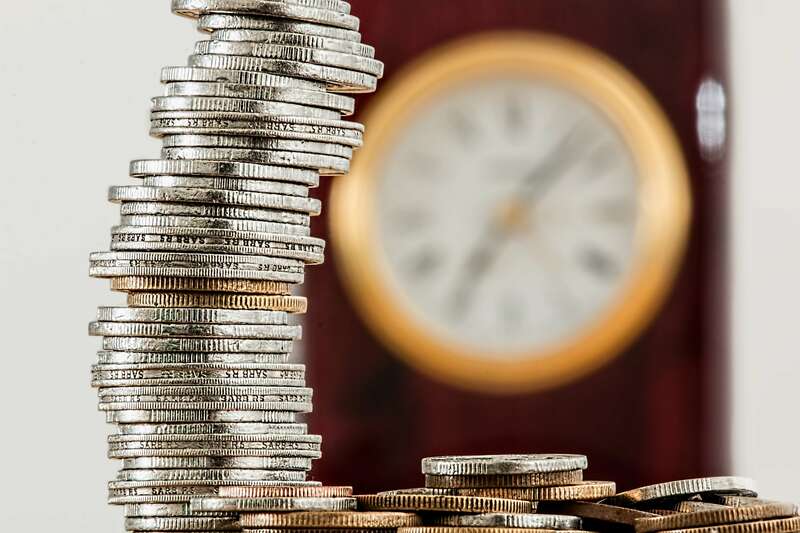 If a borrower cannot meet the payments, late fees, and interest after three to six months, the mortgage company will order a Notice of Default (NOD). The NOD provides information on the total amount owed and how much time an owner has to pay and is delivered by either a trustee or sheriff. All foreclosures also include a Notice of Sale (NOS). The NOS is another physical document that is given to homeowners and posted on a property, usually within three months of the NOD. It identifies the date and time of the foreclosure sale where the property is publicly auctioned off to the highest cash bidder. Once a borrower receives a NOS, little can be done to salvage their foreclosed property. Even though the foreclosure process timeline is generally the same, there are different types of foreclosures allowed. Knowing their dissimilarities can help a homeowner resolve each with ease. 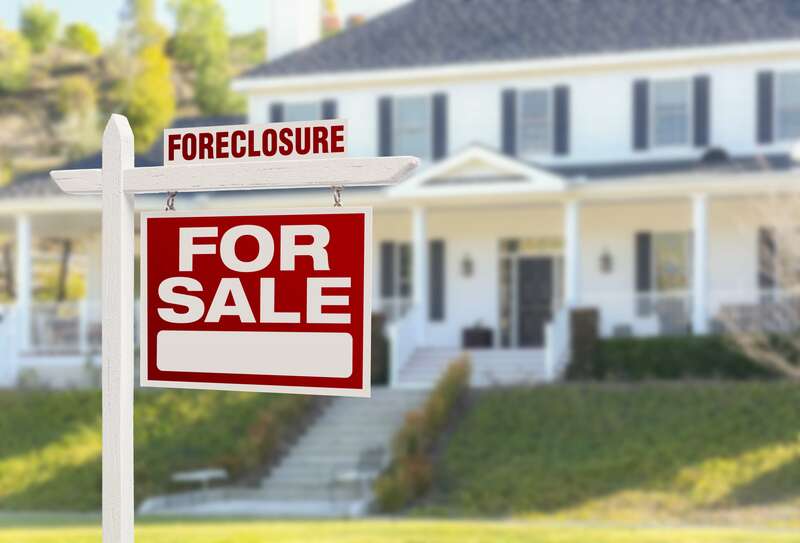 According to the U.S. Department Housing and Urban Development, there are three different types of foreclosures: judicial, statutory, and strict. Their differences are minor but include court involvement, how notices are delivered, and the general outcome of the FL foreclosure process. A foreclosure is designated judicial when the process involves the courts. 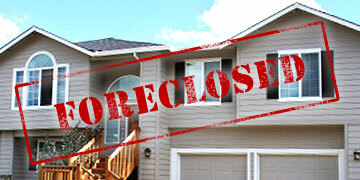 All states allow a judicial foreclosure, so knowing its procedure is vital. After the three to six months of missed payments, the lender files a lis pendens – “lawsuit pending” – with an attorney. This type of foreclosure involves the judicial system to provide evidence of a default while getting the court’s approval to initiate a NOS. If the borrower doesn’t respond to the NOD within 30 days of the filed suit, the courts will sell the mortgaged property at auction. The process is a tad different with a statutory foreclosure. A statutory foreclosure is also known as the power of sale due to a common clause found in many deeds of trust. The clause allows the trustee to skip the court’s approval and sell the mortgaged property themselves, enabling a cheaper foreclosure process. If the homeowner dismisses the NOD or cannot pay within the waiting period, the mortgage company sells a home at auction. These non-judicial foreclosure auctions are typically more expedient than the court’s. A strict foreclosure contains the simplest foreclosure process timeline, but only a small amount of states allow it. The lender will file a lawsuit directly once the homeowner defaults. If the balance is continually unpaid, the court will give the mortgaged property back to the mortgage holder, effectively skipping a home auction. The seized home is now deemed Real Estate Owned (REO) and is independently sold by the lender. A strict foreclosure usually only occurs when the borrower’s debt amount is greater than the property value. The FL foreclosure process is time-consuming, complicated, and costly. It also comes with great consequences to the homeowner that defaults on their property. Although foreclosures wipe out some debt, some stick with the homeowner even after relinquishing the property. The original mortgage obtained at the home’s purchase and some debt from a second mortgage can be paid after the home is sold. However, property owners are still required to pay second mortgages back to the lender if they’re not paid off in full after a foreclosure sale. When homes depreciate or there’s a significant drop in the real estate market, the foreclosure will be sold for less than what is owed. A court could decide to enter a deficiency judgment against the homeowner. The judgment holds the owner accountable for paying the difference and allows the lender to seize any other assets the property owner may have. Another major consequence deals with the borrower’s credit. Mortgage foreclosure is considered almost as damaging as filing for bankruptcy to most tax experts. A foreclosure, no matter the type, will remain on the credit report for seven years. This seriously limits a homeowner’s ability to borrow in the future and may have a significant impact on your credit score. There are several stages within the FL foreclosure process in which to bring your loan current and halt the bank from seizing your home. The easiest way to stop a foreclosure is to catch up on the missed mortgage payments. Sometimes there are extenuating circumstances keeping a homeowner from repaying. But if you can afford it, pay them off; you’ll avoid a foreclosure on your credit and be able to continue living at your current residence. Another way to exit the foreclosure process is by getting a loan modification to lower payments. A borrower can achieve this by either requesting their loan to be paid over a longer period or at increased interest rates. Many lenders are willing to work with homeowners to make reasonable payment options. Homeowners can also avoid foreclosures altogether. Lenders are willing to work with cooperative borrowers, so communicate. If a mortgage company sends a NOD, don’t ignore it! Responding to the notice and staying in contact with the lender will slow the foreclosure process. You can also prevent foreclosures by knowing how much you owe each month and save accordingly. Although this is an obvious step, many homeowners will prioritize other expenses over paying their monthly mortgage. Create a budget and save the payment due date in your calendar. Responsible homeowners keep up with what they owe. The threat of a foreclosure can be scary to a homeowner with an existing mortgage. But knowing how foreclosures work will help you avoid the consequences of a defaulted loan. 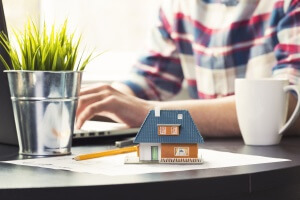 By utilizing these preventative measures, you’ll be able to skip a financially debilitating foreclosure completely, and continue to live in your dream house! If you are facing foreclosure and have run out of options, you might consider getting a cash offer from a home buyer. Tranter Homes, LLC pays cash for houses so that you can sell before and close before the foreclosure. This usually allows you to keep the foreclosure off your credit and keep some of your equity. Give us a call at (850) 368-7750 to learn more about how we can help you avoid foreclosure in Fort Walton Beach.